In the earlier half of the 20th century, Austrian-born writer Stefan Zweig is said to have urged organizing for peace as the most effective measure against the organizations of war. 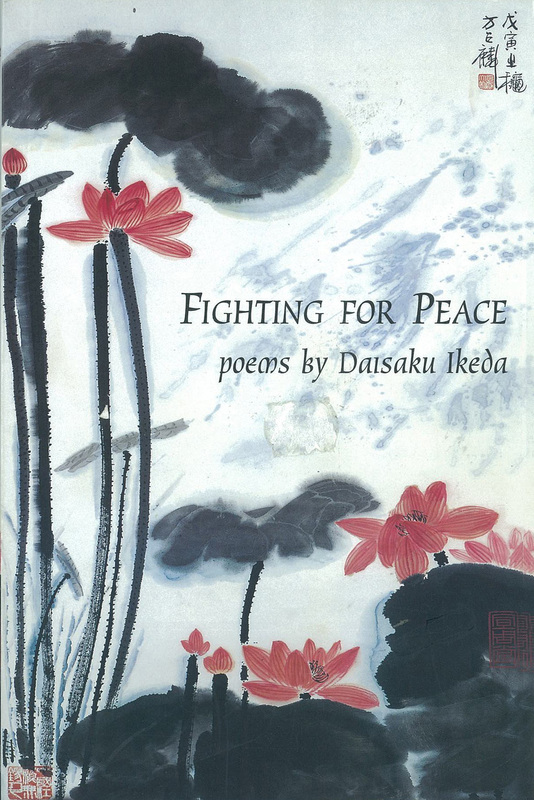 In a parallel vein on a different continent, Daisaku Ikeda culled from the tragedy of war a lifelong commitment to building the resources for peace. 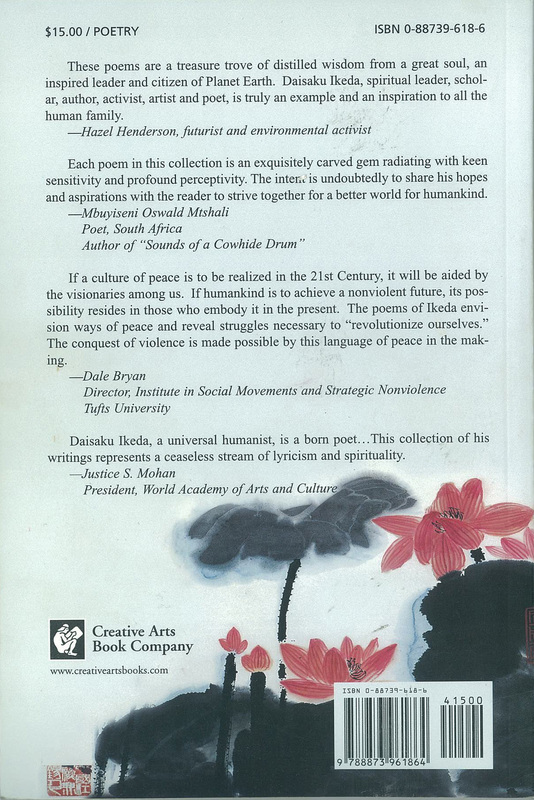 Fighting for Peace is a collection of poetry that gives impassioned voice to this commitment shared by people around the world. More than a recitation of epic failures at winning peace and justice for all, the poems speak to citizen and statesman alike of undying hope for change. And more than a flowery appeal for better times, the poems speak plainly of the full range of human potential.